Technology is a must in today’s world, and that doesn’t just mean having the right devices, but also having a vehicle that innovates and excites. 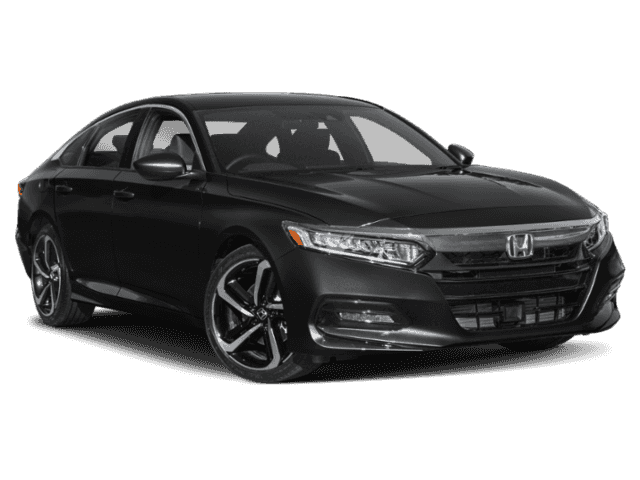 The 2017 Honda Accord is not just a stylish sedan, but one that packs plenty of technology features inside to get every Goshen drivers’ motor running. From innovative tools down to the entertainment and information systems, you’ll be excited to take this vehicle for a spin and see everything it has to offer. 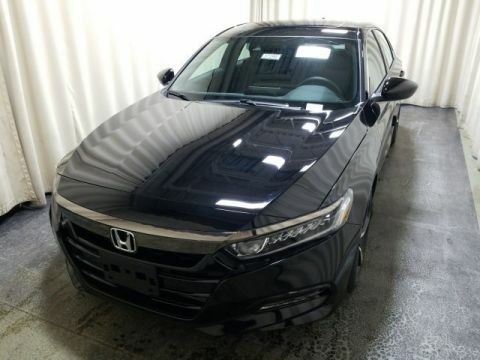 Take a look at the fine Honda Accord technology features available. 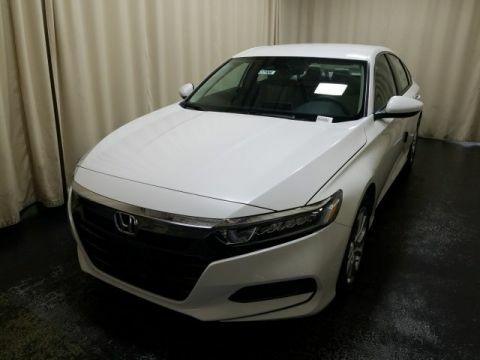 Get wherever you want to go in Monticello with the Honda Accord navigation system. This satellite-linked device provides real-time traffic updates, so you’ll always have a clear view of the road ahead. The 2017 Accord allows you to connect your smartphone directly to your vehicle. By doing this, you can access directions, music, and more directly through the convenient touchscreen. When you want to do more with your phone, HondaLink® can help. 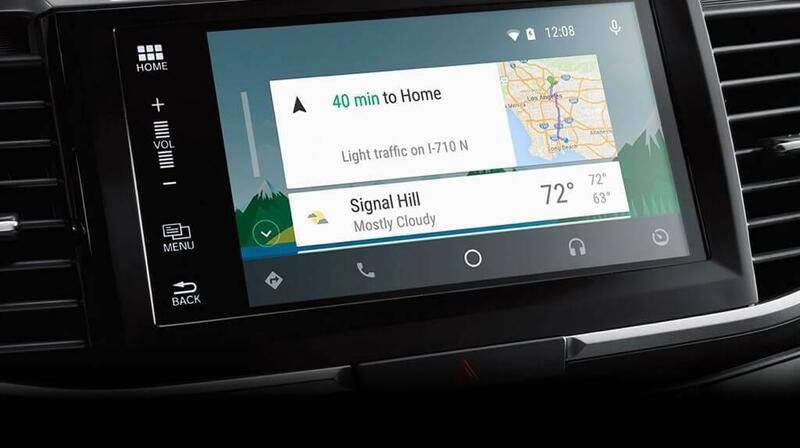 With this feature, you can connect compatible mobile devices to the vehicle to stream music, schedule service appointments, access social media, and so much more. Tired of fussing with your keys? Now you don’t have. The Accord senses when you’re nearby, so the vehicle will automatically unlock the doors for easier entry when you need it. 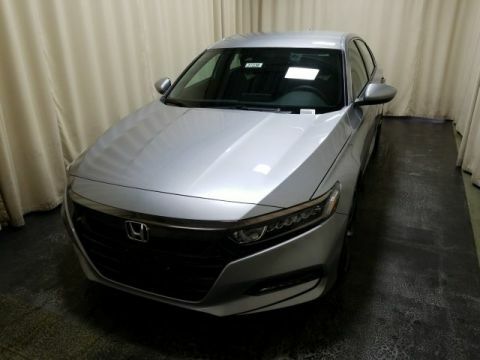 Whether you’re a tech geek looking for a vehicle that can match your needs or simple want something that will change your driving experience, the new Honda Accord is a great choice. From its integrated and detailed navigation system, down to the Smart Entry feature that takes away the key-juggling hassle, you’ll experience a brand new way of enjoying the Monroe roadways when you bring this model home today. 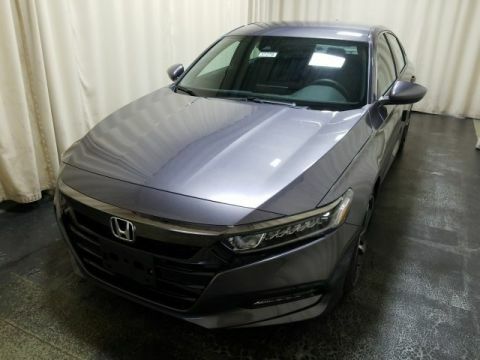 If you want to see the Honda Accord technology for yourself, visit Middletown Honda today, located at 520 Rte 211 E in Middletown, NY. 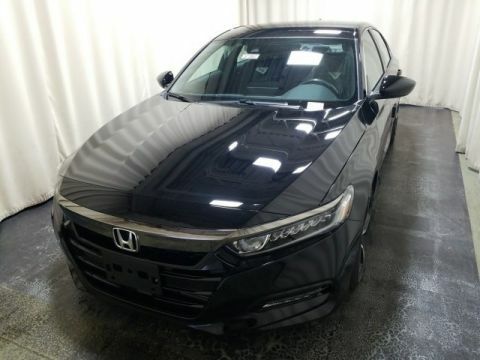 Our selection of vehicles offers you plenty of options to find the Accord that’s right for you. If you have questions about our vehicles, our financing options, or any other inquiry, contact us at (855) 473-3050 to learn more.